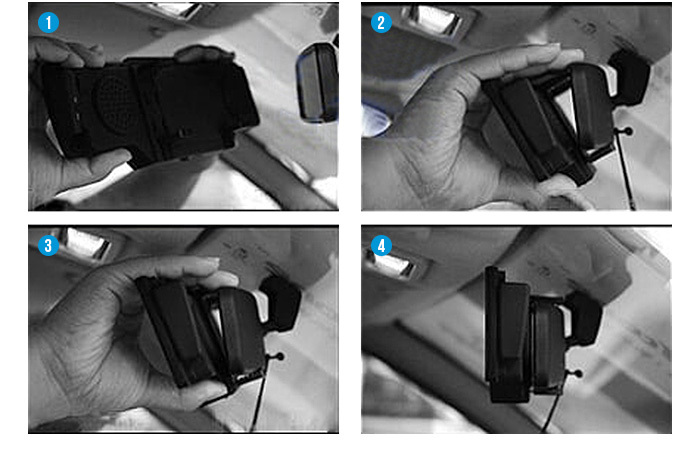 No need to replace your vehicles factory rearview mirror, upgrade it with this Clip on 7 inch Rearview mirror monitor. Rearview image can also be shown on screen at all times. 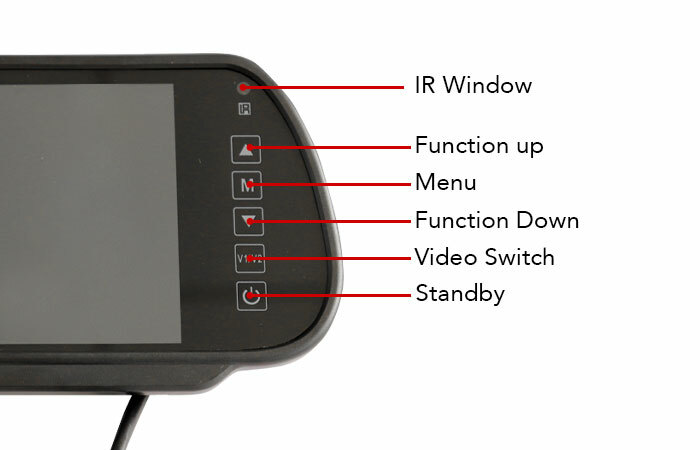 Rearview mirror monitor has easy touch buttons to operate. 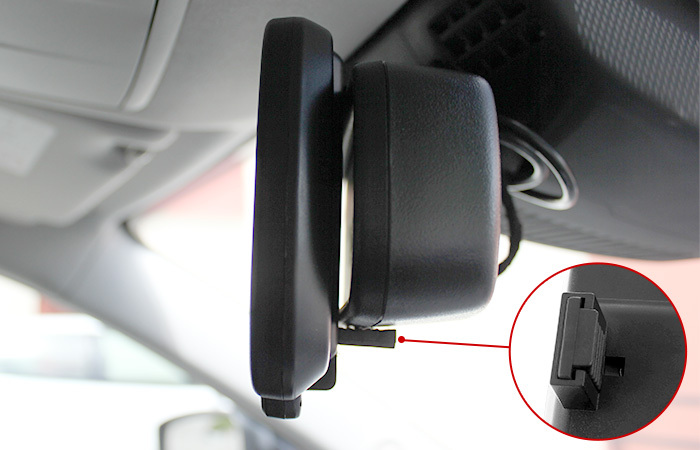 Safely secure your rearview monitor with strong grip on your existing rearview mirror. It prevents the monitor to fall off easily. Finding a rearview monitor for reversing camera that can be easily installed? You have just come to the right place. 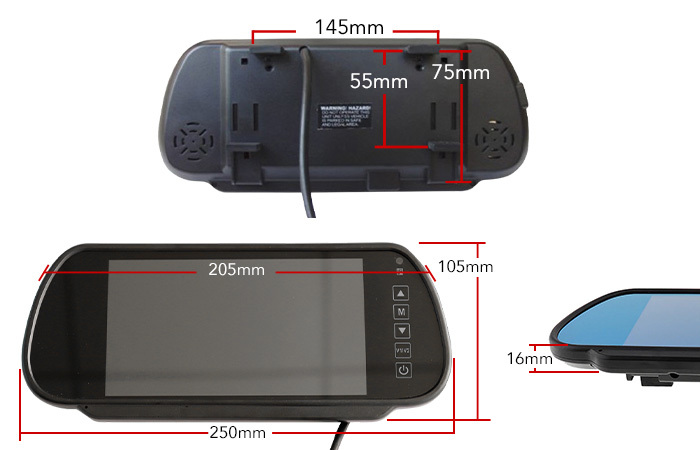 This 7" Clip-on rearview mirror monitor is suitable for all types of vehicles may it be 12V or 24V. 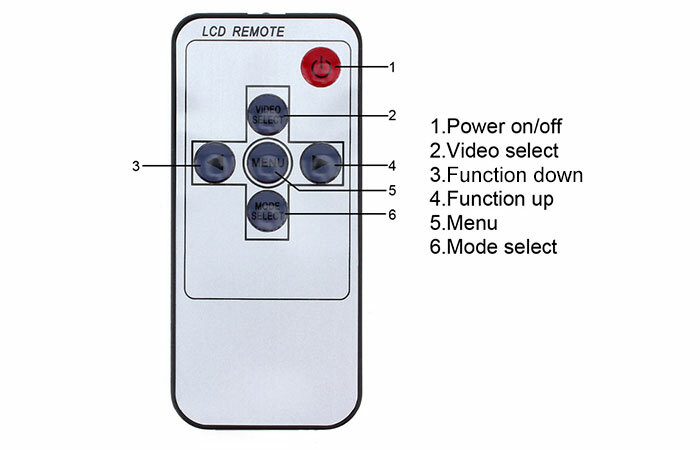 It can be used on 4PIN cameras and you can even connect it up to 2 cameras, as it has 2 Av inputs. 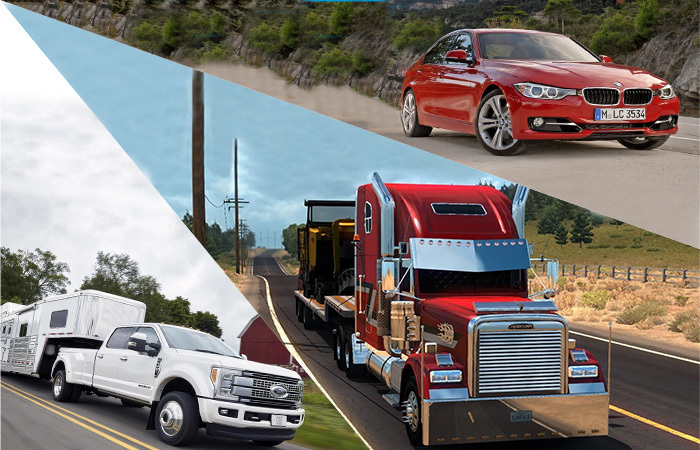 Installing a reversing camera on your vehicle is a good decision to make to keep you safer and more secure on the road. 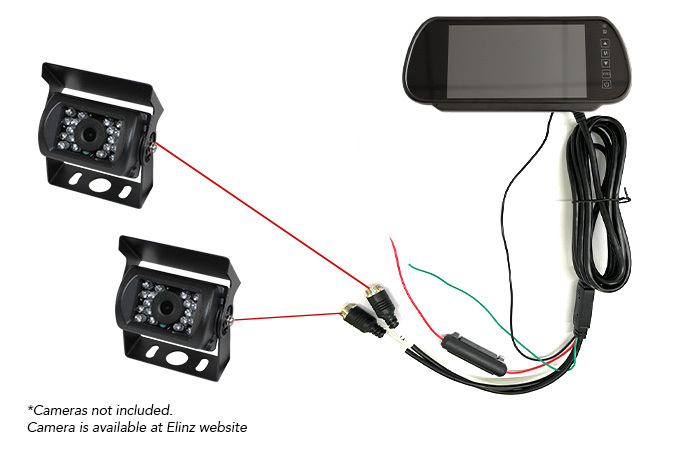 With this NEW 7" Clip-on Rearview Mirror Monitor, you can easily install it to your car. This is a good choice as it has an Anti-reflective clear vision rear view mirror plus a Resolution degree 800 X 3 (RGB) X 480. Image behind vehicle will show on the screen automatically when the reverse gear is induced. With grid line distance graph on/off. Anti-reflective clear vision rear view mirror. Suitable for use with trucks/ caravans/ cars etc.